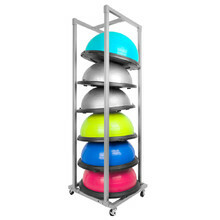 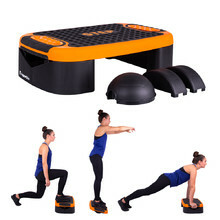 Balance trainers are small, but in reality, greatly useful multi-purpose exercise accessories for your entire body. 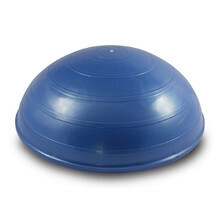 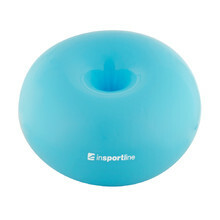 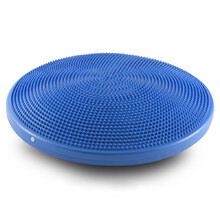 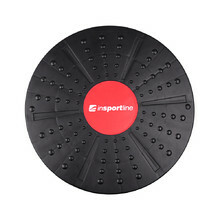 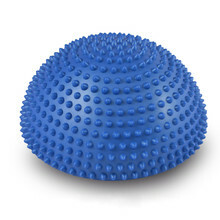 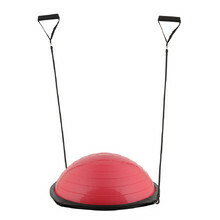 They help you exercise your deep muscles, relieve back ache and stress and prevent spinal injuries. 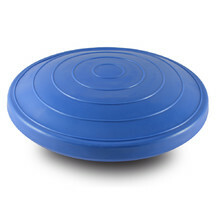 Balance training is also fun and effective, even if you do nothing but try to keep upright. 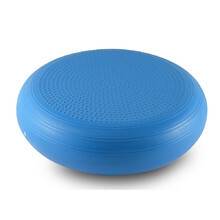 Popular with our customers are also balance pads that can be placed on chairs to strengthen your back muscles while you are at the office and relieve you of back ache. 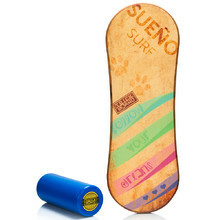 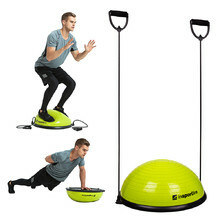 Balance trainers have become a very popular gift item, appreciated by both adults and children. 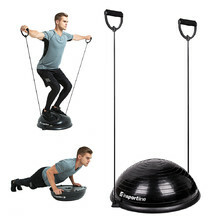 Affordable balance trainers of various sizes and colours provide effective aerobic and balance training standing up or lying down. 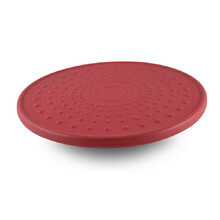 We also offer balance pads for chairs to help people with desk jobs, or massage balance pads that stimulate acupressure points on your feet. 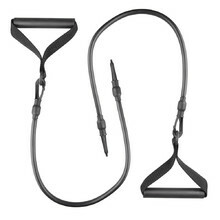 Some balance trainers feature resistance bands with grips or a pump. 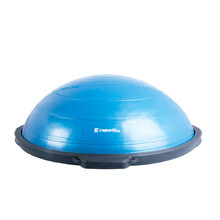 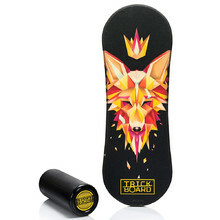 All products are made of materials safe for human health. How to Choose a Balance Trainer?